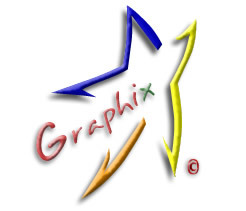 StarGraphix stared out as a small web design firm helping out the restaurant industry in southern Indiana in early 2000. Word traveled about our services and we branched out to taking our bigger clients Oakland City University in Oakland City, IN and Old National Bancorp in Evansville, In. Currently the small firm is located on the north side suburbs of Indianapolis, IN. We have worked with clients all around the globe to help with any sort of technology matter ranging from telephone systems to web design to a simple logo creation we have been there to help. Customer service is the main goal or any business and we believe here at StarGraphix that is what will win your business.